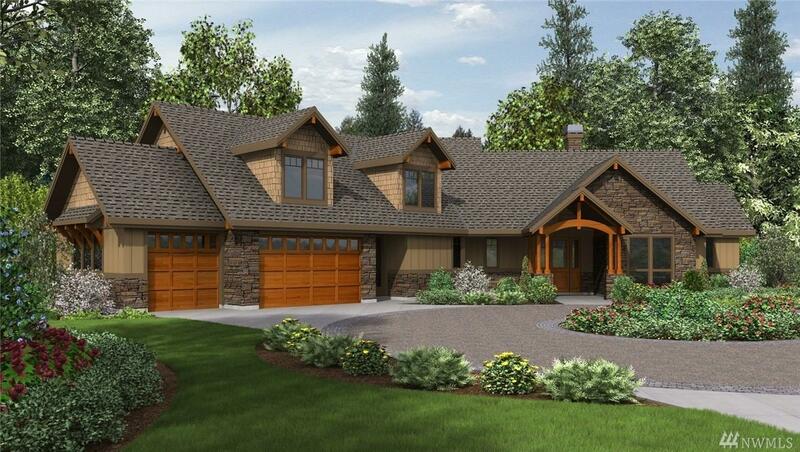 Construction to start on this craftsman style home site on nearly 1 acre wooded lot in the NEW Copper Mill neighborhood which backs to open space. High quality Mance & Son const. w/open great room/kitchen concept. This home boasts vaulted ceilings, extensive hardwood floors, gas FP with B/I's. The kitchen is appointed w/stainless steel appliances, quartz/granite counters, full tile back splash & under cabinet lighting. The luxury master bath features custom tile shower & free standing tub.